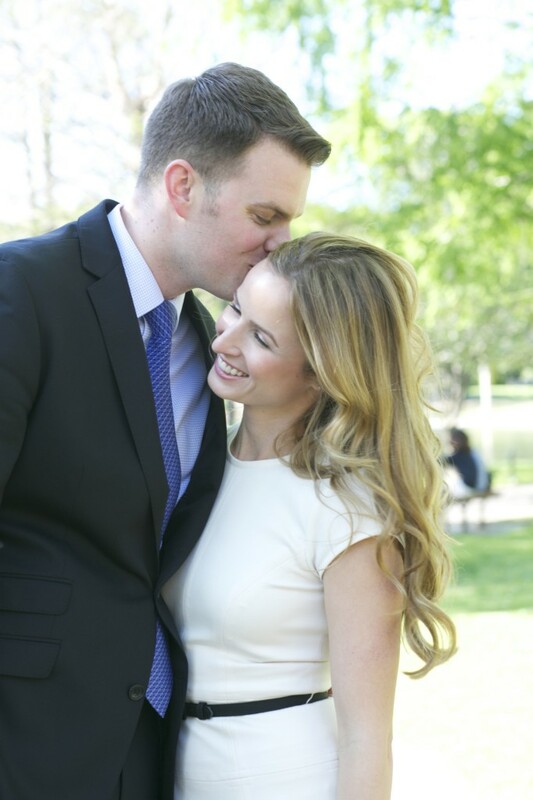 A huge congratulations to Courtney & Ben on their big day. 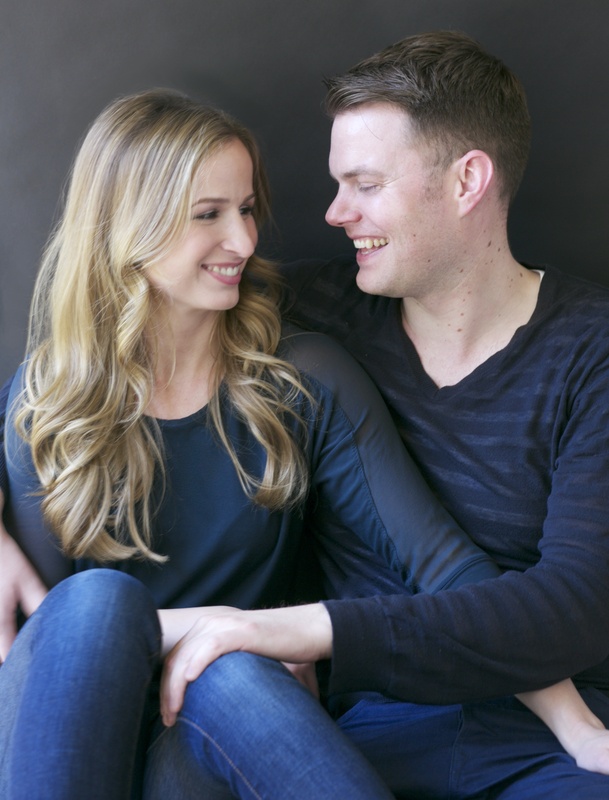 These gorgeous engagement photos below were taken before their wedding. 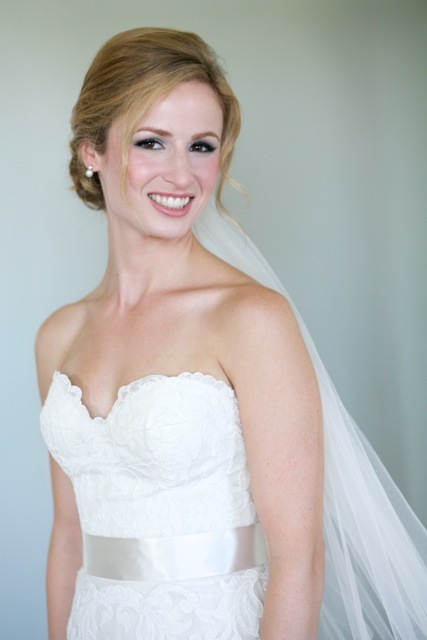 This natural but glamorous look is perfect for any bride-to-be’s engagement shoot. 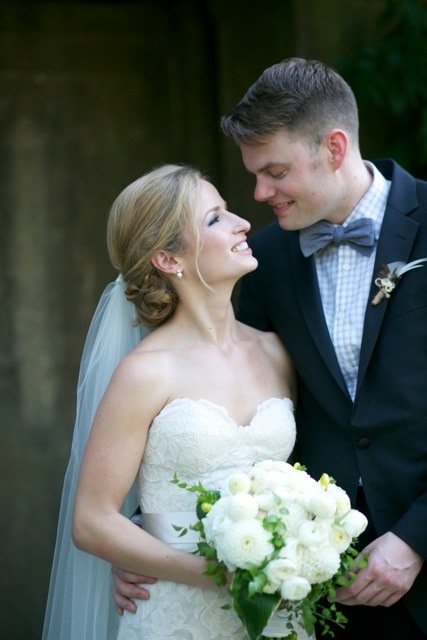 Courtney and Ben were just as gorgeous on their wedding day!